Soft sitting. A thin layer of foam under saddle leather or raw cowhide provides more cushion than it would appear. 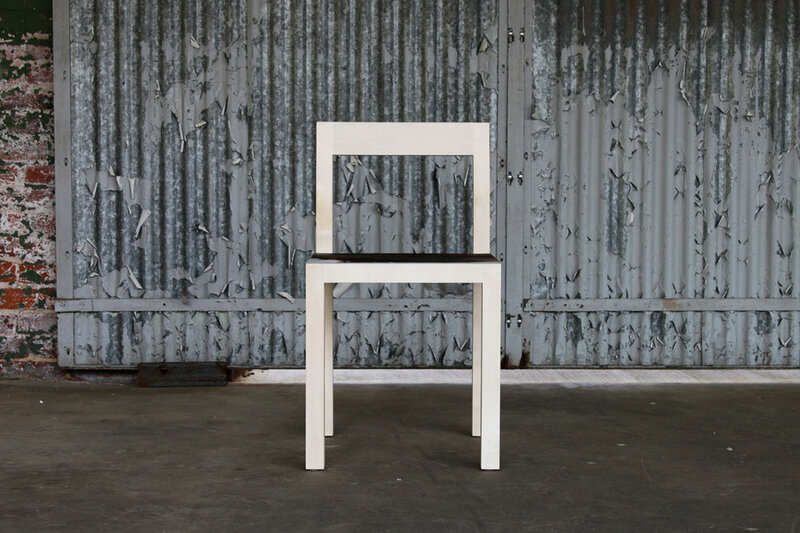 Available in walnut, oak, bleached maple or oxidized maple with saddle leather or cowhide.